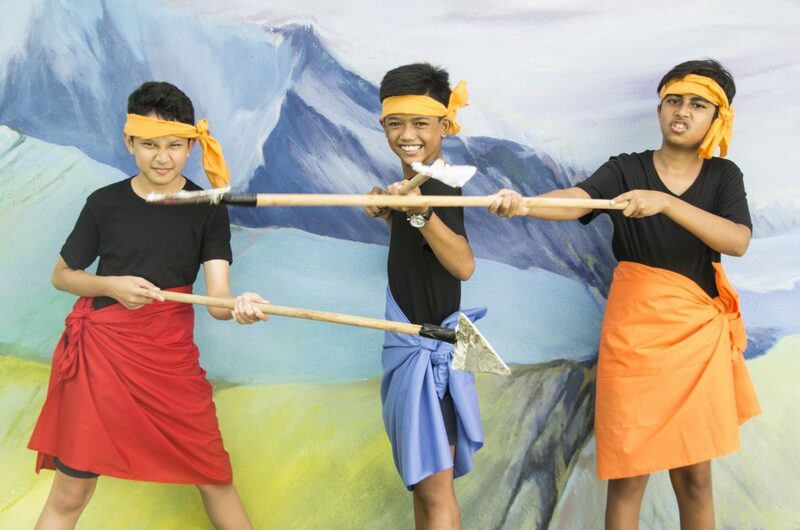 Metta School’s Speech and Drama was established in 2010. Its focus and objectives have always been towards building students’ confidence and developing better interpersonal skills while working together in a group. 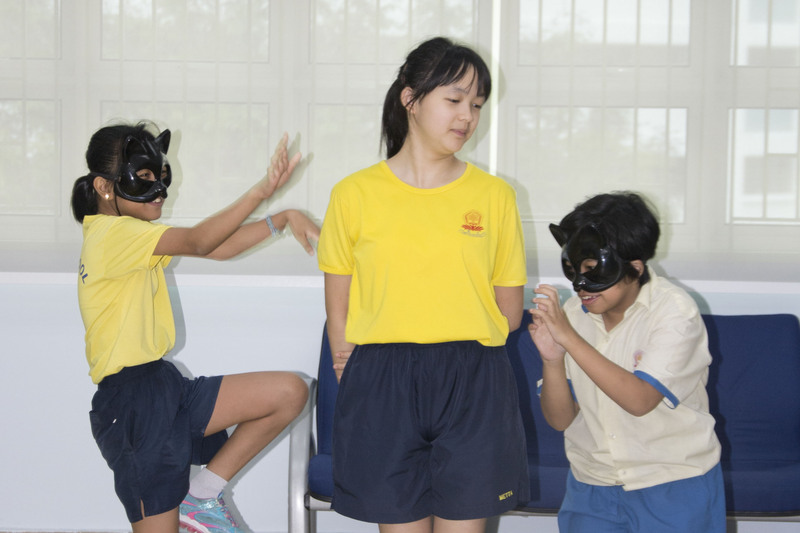 Students are taught how to express themselves through verbal and physical communication with lessons on role-playing, vocalisation and improvisation. Students also learn to build their own script and develop stories. The group has been working with instructor, Mr Michael Cheng, for the past three years. He is the Artistic Director of the Tapestry Playback. Students had performed during school events and campaigns such as Prize Giving Ceremony, Shine Night and Kindness Campaign.